Affiliate marketing works in almost any conceivable niche, which is why it’s become so popular in the past few years. 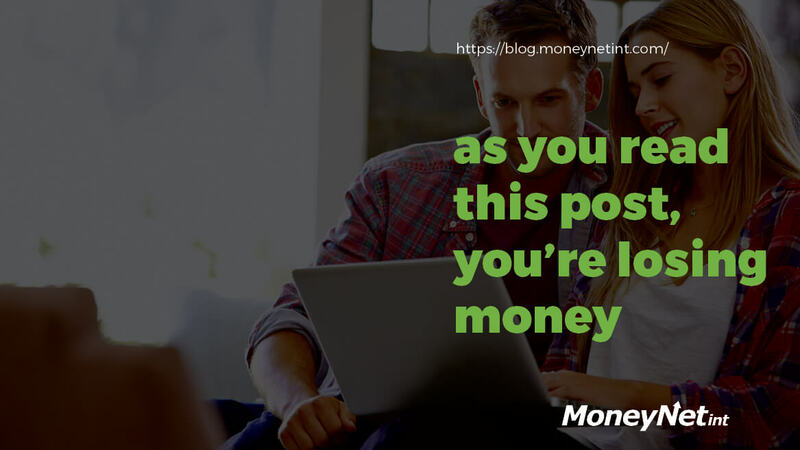 While making money online off your website or blog seems like a fairly straightforward idea, the reality is that it takes lots of effort and knowledge to get the best out of it. That is the main difference between pro affiliates and the rest of the pack - knowing how and where to direct their effort for maximum ROI. This includes everything from leveraging their social influence to the nitty-gritty itself - cutting down on costs that creep up in various ways. In a constantly expanding online world where the cost of a purchase-happy customer is increasing every day, the performance-based nature of affiliate marketing sets itself apart from the rest. The always critical CPA metric is the one that every affiliate needs to figure out in order to grow and maintain profitability. It will vary from channel to channel, as only a very small percentage of visitors who land on your site will convert. That means, between browsing and actual shopping, the funnel is getting tighter while the cost of making a conversion is getting higher. Even though search engines and email capture the majority of focus of the online retailing world, affiliate marketing has a valid seat at the table. Although frequently overlooked by much of the advertising world, affiliates play an important role in online marketing strategies. 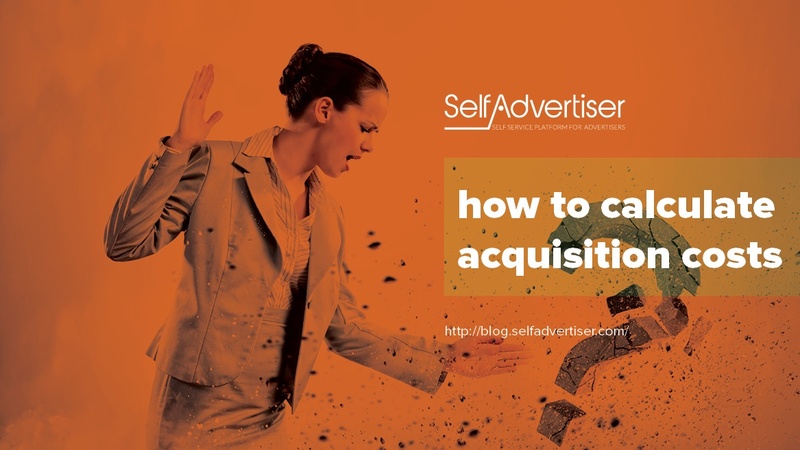 While the situation finds them in much less spotlight than their other advertising counterparts, affiliates still see a sizeable money flow, depending on the scale of their operations. 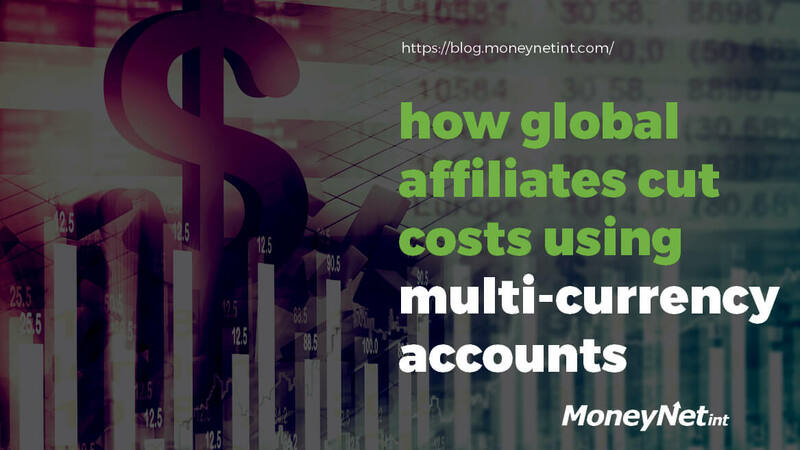 When working in a global industry (which affiliate marketing certainly is), there is a lot of sending, receiving and withdrawing funds in a variety of currencies. 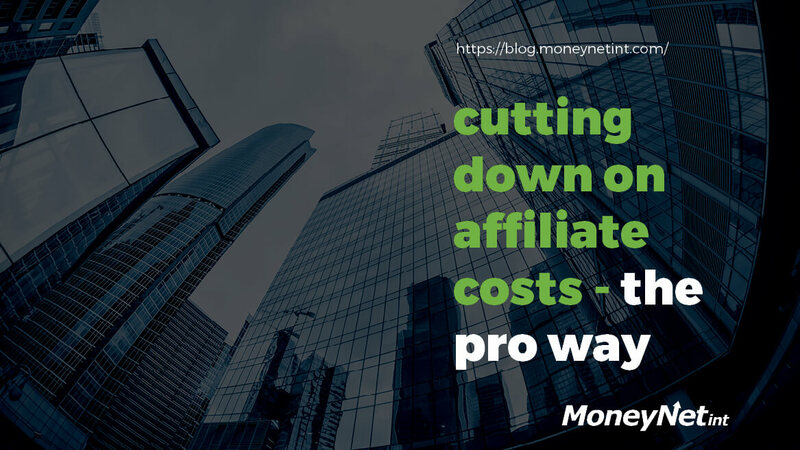 An affiliate needs to go through a simple, yet often costly procedure of converting from the paid currency to the local currency. That’s the simple part, the often costly part is using high currency conversion rates to convert the given amount. Affiliate marketing is a neat way to make money off your website, particularly if you focus on a specific or niche topic and subject. Here’s a high five if you’re enjoying great success with it but chances are, it could do better. It always does as being an affiliate requires changes and tweaks every once in awhile. Return on investment (ROI) is an interesting thing. It can take a lot out of you and yet give back so little. In the affiliate sense, achieving desirable ROI levels requires a keen strategy that will fully utilize all your efforts and create highly profitable campaigns. It’s a tough gig with all the affiliates around making one competitive scene. 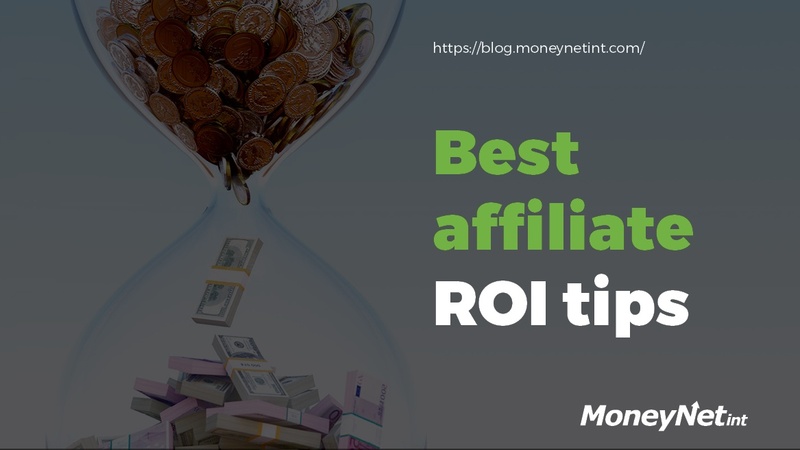 However, we’re here to help as much as we can, which is why we’ll detail further below some of the best affiliate tips when it comes to ROI. Being an affiliate is no easy task. 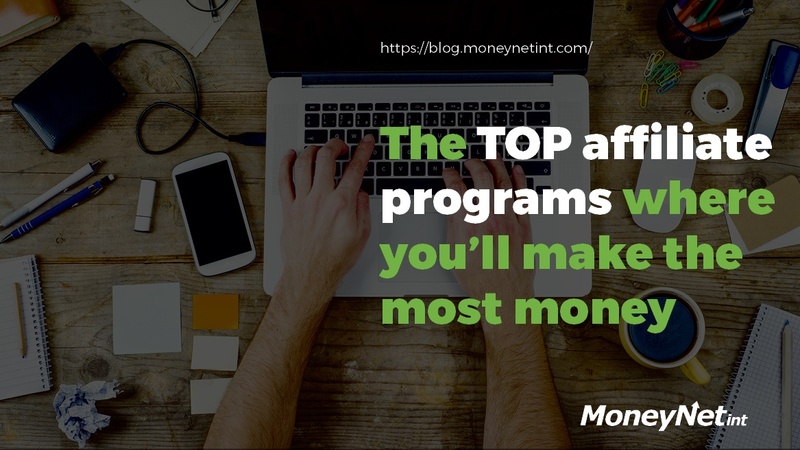 While there are lots of options with numerous affiliate programs open for cooperation, reigning in the best affiliate commission requires smart work. Not hard work but smart. 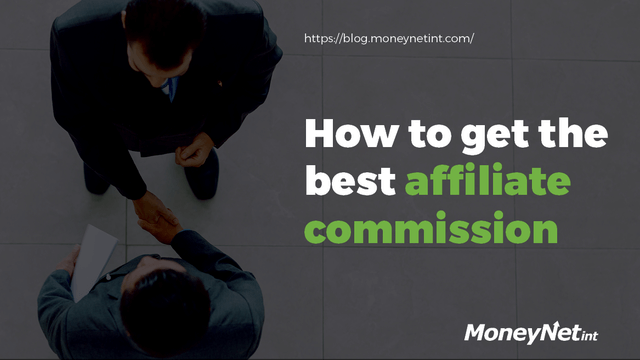 Not every affiliate program is made equal nor you’ll get the same commission. Thus, you need to pick the one that best suits your strengths as an affiliate and your target audience. With its steady and wide-reaching presence in the online world, social media is one the most powerful tools for all things Internet. This includes marketing, which done correctly, can be the ultimate weapon in your arsenal of affiliate marketing. 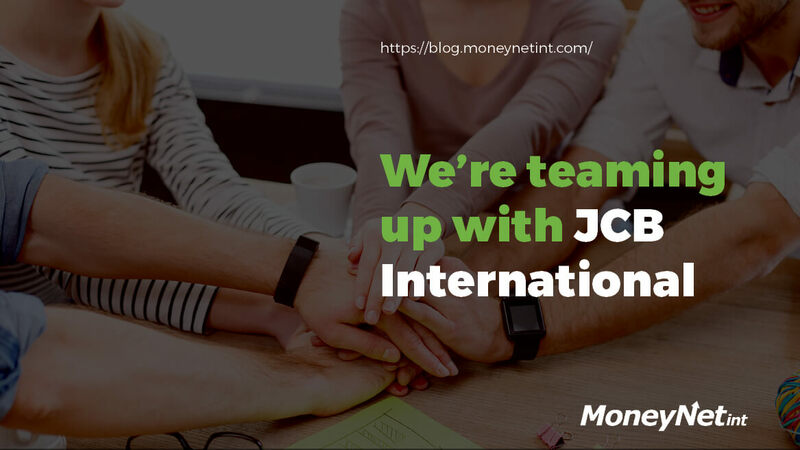 If you are wondering why, we’ll let you in on the know - it’s one of the fastest and simplest ways to make some money online, not to mention highly effective if your affiliate machine is well oiled. 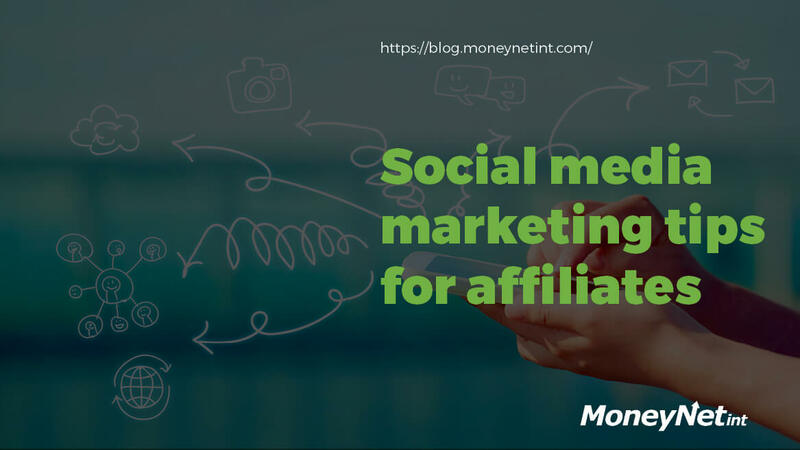 In a socially driven business such as affiliate marketing, you want to make sure you go beyond the regular sharing of your affiliate link in your social media posts. You want to create actual value for your readership or they’ll lose interest, which, in turn, will render your efforts in vain. It’s an ongoing process that deserves careful deliberation and attention, which is why we’ll try and make it a bit easier on you with this post by presenting several social media marketing tips for a more effective use of your social media presence.